Our 2018-2019 Lauren Senior portrait schedule can be found below. 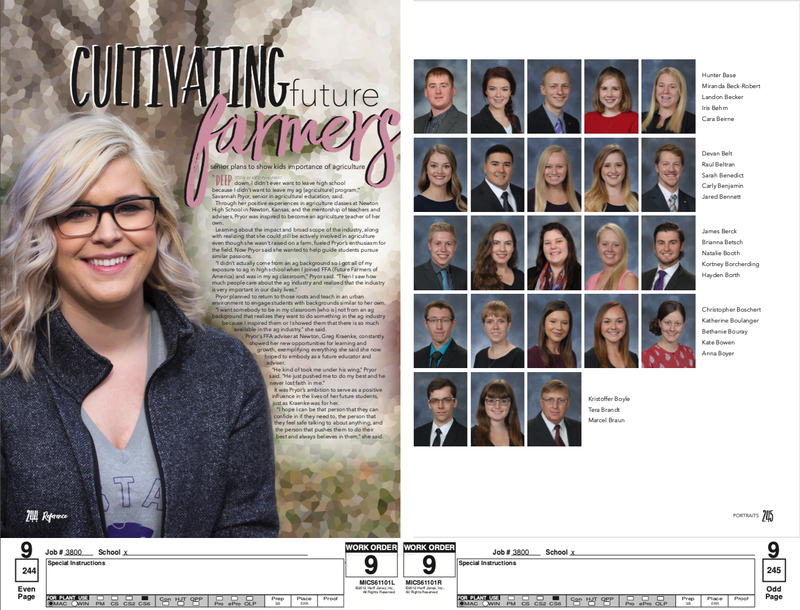 Seniors, make sure to sign up for a Lauren Studios session for your senior portrait photo that will be placed in the 2019 Royal Purple yearbook, coming out in early May of 2019. Photos will take place in Kedzie Room 103, the Royal Purple room. You can sign up for your session today at the website.